ISO 50001 is an Energy Management System certificate that provides a framework for establishing best practice energy management to organisations. The standard enables organisations to establish a framework necessary to improve energy performance, including energy efficiency, use, and consumption. 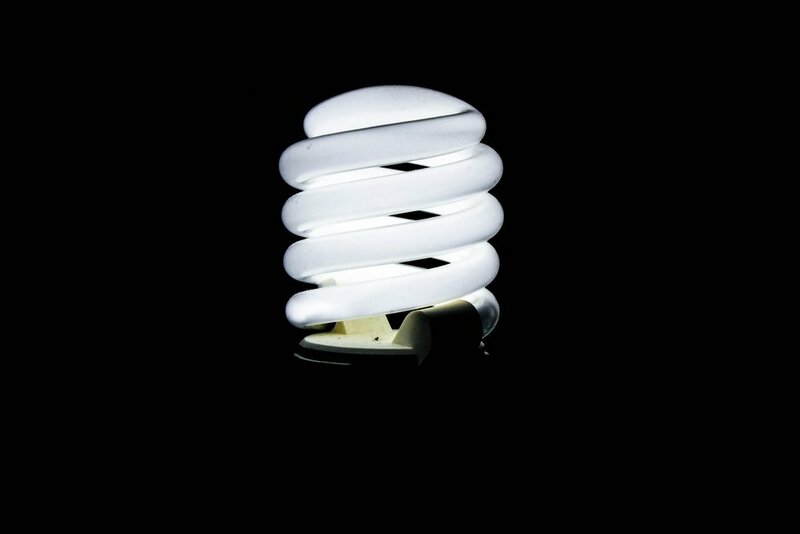 · Continually improve energy management. 1. ISO 50002 Energy audits - Requirements with guidance for use. 2. ISO 50003 Energy management systems — Requirements for bodies providing audit and certification of energy management systems. 3. ISO 50004 Energy management systems — Guidance for the implementation, maintenance and improvement of an energy management system. 4. ISO 50006 Energy management systems — Measuring energy performance using energy baselines (EnB) and energy performance indicators (EnPI) — General principles and guidance. 5. ISO 50015 Energy management systems — Measurement and verification of energy performance of organisations — General principles and guidance. Check back here next week for Part 2 where we break down the different ISO standards for energy and how they work together. Older PostGo Green, With Glas Éireann, This St. Patrick's Day!